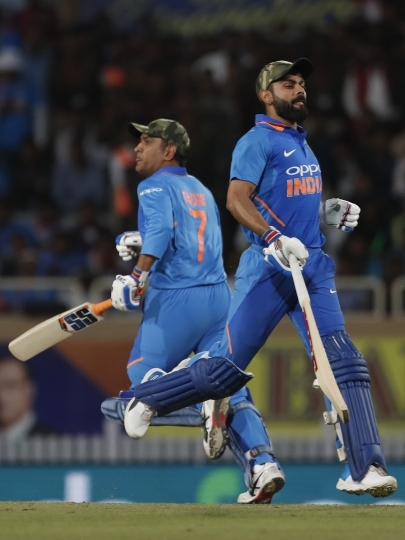 ISLAMABAD — The Indian cricket team was granted permission to wear camouflage caps during a one-day international against Australia in Ranchi, the ICC said Monday. 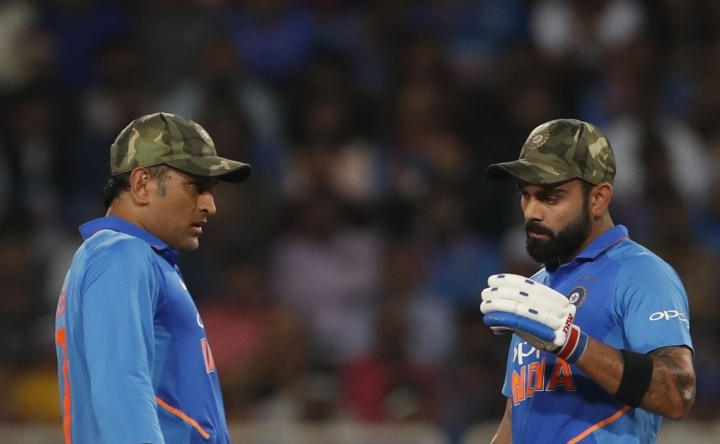 Mahendra Singh Dhoni distributed the caps among his team members before Friday's toss for the third ODI as a way to pay tribute to 40 Indian soldiers killed in a terror attack in Pulwama. 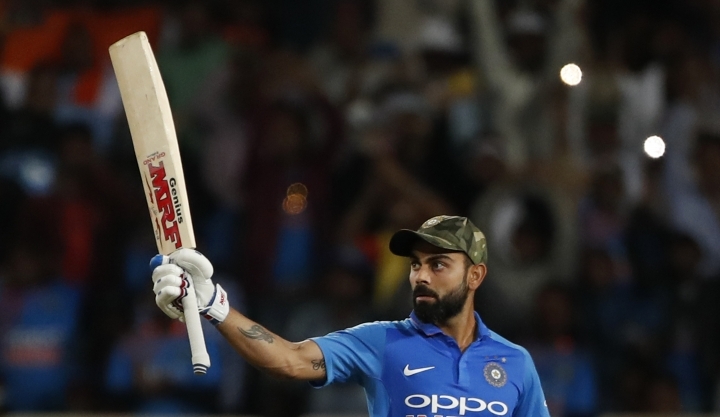 "The BCCI sought permission from the ICC to wear the caps as part of a fundraising drive and in memory of fallen soldiers who have died, which was granted," ICC spokeswoman Claire Furlong told The Associated Press in an e-mail on Monday. The move by the Board of Control for Cricket in India was heavily criticized in Pakistan. Information minister Fawad Chaudhry even called for the ICC to ban the Indian cricket team for mixing politics with sports. Pakistan Cricket Board chairman Ehsan Mani said he has "strongly taken up the matter with the ICC." "There's absolutely no misunderstanding in the ICC about our position," Mani said late Sunday in Karachi. "We believe that cricket and sports should not be used for politics and we have said this very clearly. Their (India) credibility in the cricketing world has gone down very badly." The PCB was forced to shift the three PSL matches from Lahore to Karachi last week because of the recent political tensions between Pakistan and India. Lahore was ruled out when its air space was temporarily closed in the aftermath of Pulwama attack. But the PCB was adamant to show the cricketing world that it's safe to play cricket in Pakistan by organizing eight PSL games in Karachi. In the past, the ICC has either reprimanded or banned international players for showing off their political sentiments during international matches. England all-rounder Moeen Ali was banned five years ago for wearing wristbands showing off slogans "Save Gaza" and "Free Palestine" during a test match against India. South Africa leg spinner Imran Tahir was reprimanded for showing of an image of Pakistan pop singer Junaid Jamshed underneath his playing T-shirt during a T20 against Sri Lanka in 2017. Jamshed had died in a plane crash in December 2016. "You have two examples from the past already, where both Imran Tahir and Moeen Ali were sanctioned for something similar," Mani said. "The ICC had taken strong action against them and we have sought similar action against India. The permission they took was for a different purpose but they acted differently." Copyright © 2015 - 2019 The Sport Ship. All Rights Reserved. We’re all about evolving the love of sports. With The Sport Ship, you can up your game and receive all the latest news about the sports world before anyone else.